Asian On Film Festival Feb. 14-16, 2014 @ J.E.T. 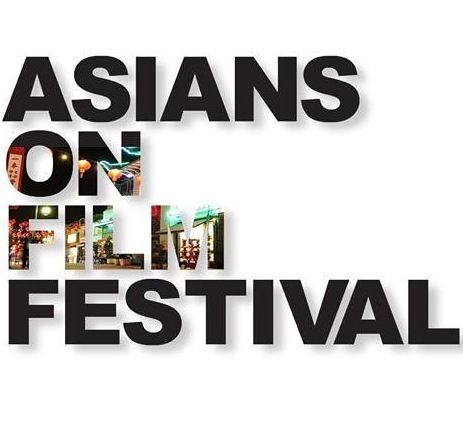 Studios, L.A.
Asians On Film Festival 2019 – AWARD WINNERS! Asians on Film is a 501 (C)3 non-profit devoted to arts & entertainment with a primary focus in providing recognition to the talent of Asian/Pacific Islanders who are minorities in the film industry either as talent, filmmakers and/or those who work in other aspects of filmmaking. Have a short film? We want to see it! We appreciate all forms of support, whether monetary or in kind. To make a tax deductible donation, please click on the button below. Thank you!